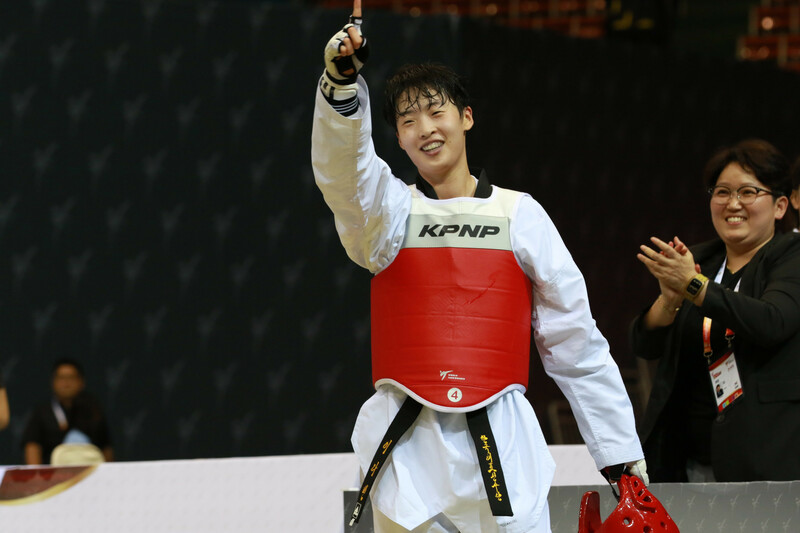 South Korea won two of the three gold medals on offer as action continued today at the World Taekwondo Grand Prix in Taoyuan. 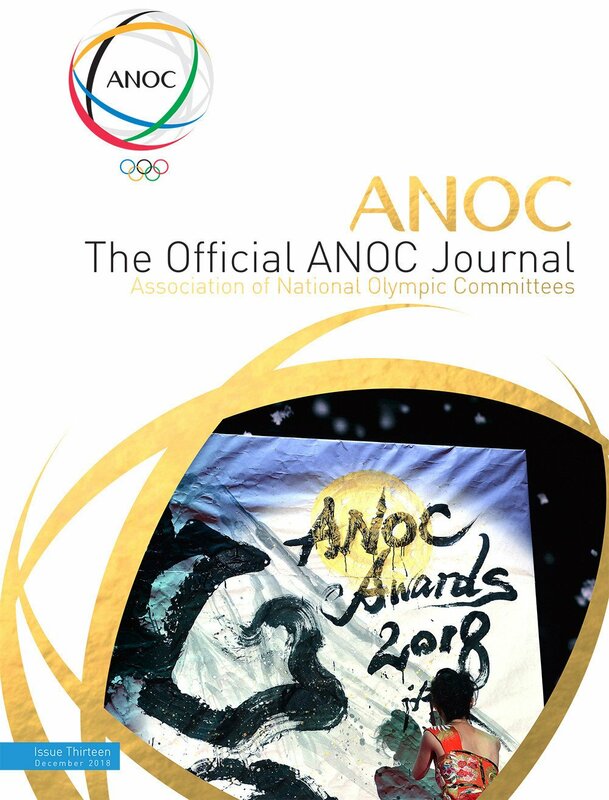 South Korea’s Kim Tae-hun became the first man to win Asian Games gold medals in two different taekwondo weight classes after claiming victory in the men’s under-58 kilograms event here today at Jakarta Palembang 2018. 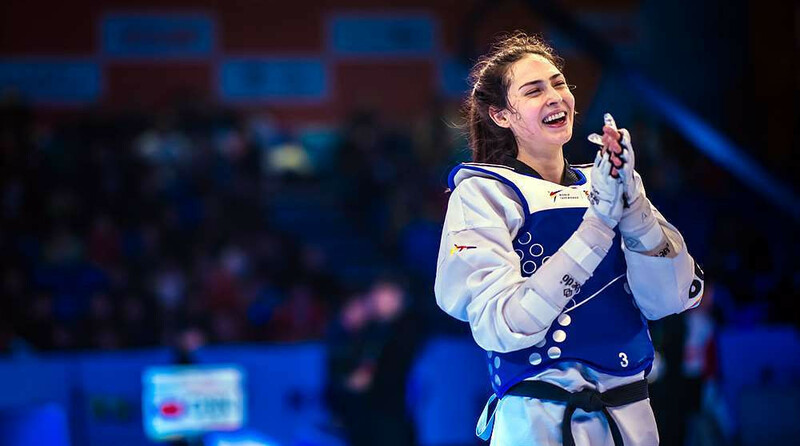 Turkey's Irem Yaman enjoyed a shock win on the final day of the World Taekwondo Grand Slam Champions Series event in Wuxi today. 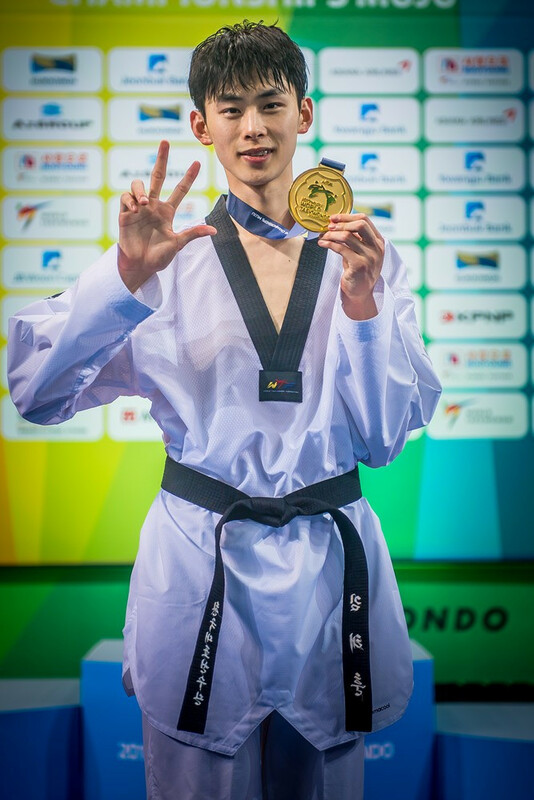 South Korea’s Kim Tae-hun said there is no secret to his success after claiming his third World Taekwondo Championship title here, simply putting it down to being lucky and doing his best. 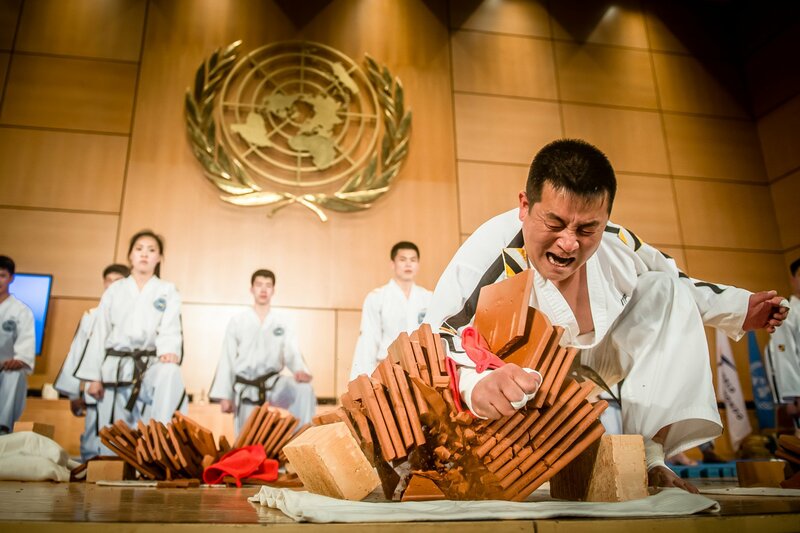 Home favourite Kim Tae-hun moved to within two wins of defending his men’s 54 kilograms global crown as action begun at the World Taekwondo Championships here today. 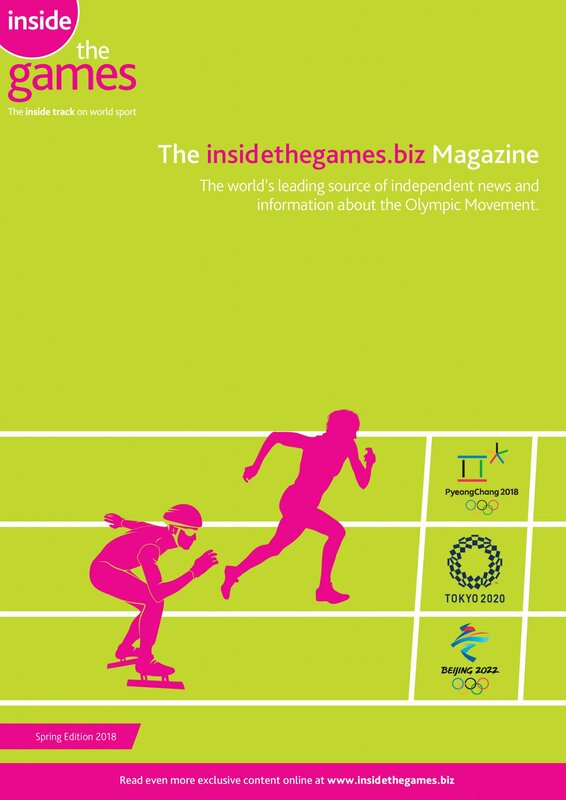 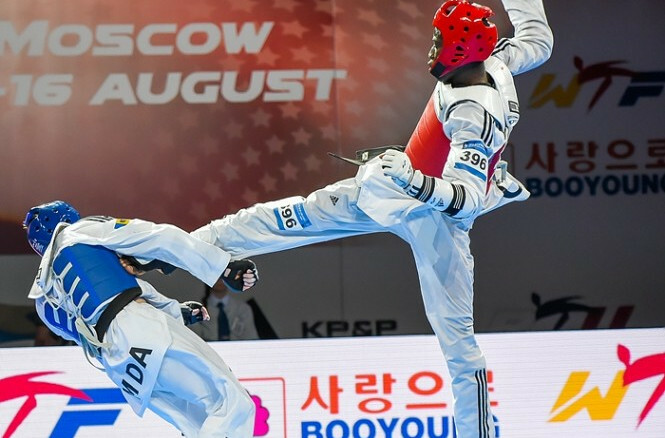 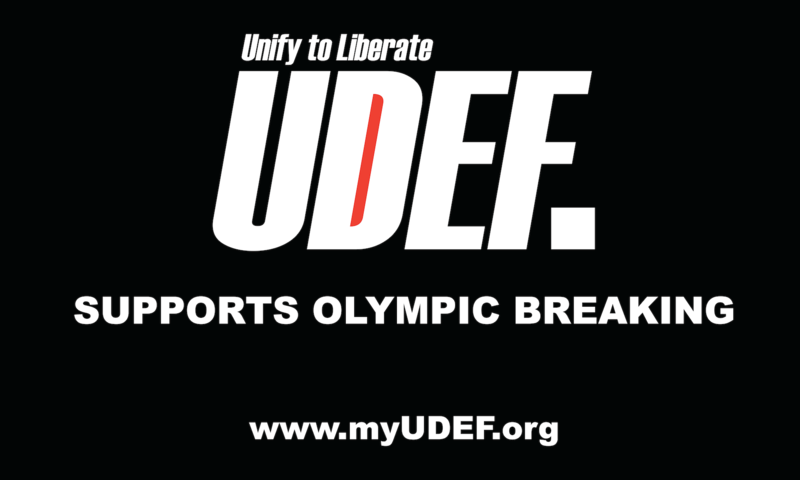 Ivory Coast's Cheick Sallah Cisse claimed a surprise gold medal in the men’s under 80 kilograms category on another dramatic day at the World Taekwondo Federation (WTF) Grand Prix Series 1 in Moscow.